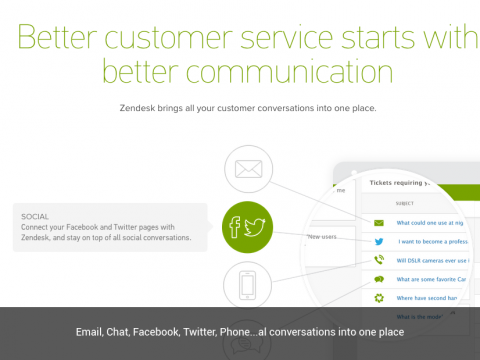 Zendesk is the leading cloud-based customer service software solution, and it now integrates with Lightspeed eCom! 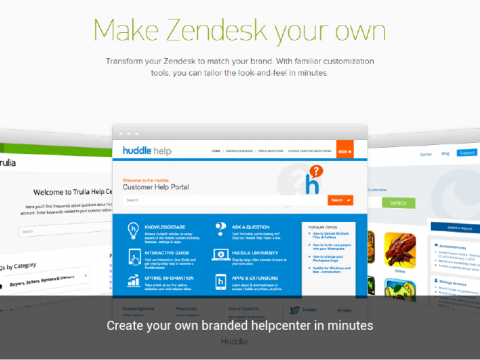 More than 40,000 companies worldwide use Zendesk to lower support costs, raise productivity, and increase customer satisfaction. Now, not only can you support your customers via any and all of the channels that they choose (email, phone, chat, web form, Twitter, Facebook, and self-service portal), but you can solve their tickets faster than ever by accessing Lightspeed eCom data right from a Zendesk ticket. The Zendesk for Lightspeed eCom app works to unite your business by displaying critical Lightspeed eCom data alongside Zendesk ticket information. The application queries your Lightspeed eCom store to find customer details and recent orders. In addition, it displays order summary information if a ticket is linked to an individual order. Solve tickets faster by having access to relevant customer data from Lightspeed eCom, such as customer, billing and order information, on Zendesk ticket pages. Easily navigate to additional data in Lightspeed eCom by simply clicking the Order number. Add a Zendesk Feedback Tab to any Lightspeed eCom-powered site so your customers can contact your Support team quickly and easily. Step 1: Click on 'Install app' and after that on 'Grant access' (a new tab is opened). Step 2: Determine if you want to transfer your existing customer data to Zendesk. Step 3: Connect your Zendesk account (important: use an acount with role Administrator). 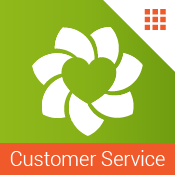 Enter the URL of your Zendesk account and click 'Ask Zendesk for permission' (you will be temporarily routed to Zendesk). Step 4: Enter your username and password. Step 5: Finally you will be redirected to the backoffice of your webshop. Combidesk develops easy to use and time saving connectors for Lightspeed eCom. Our connectors are installed in a matter of minutes. We build apps very quickly so if there is a specific connector you would like tell us about it here.